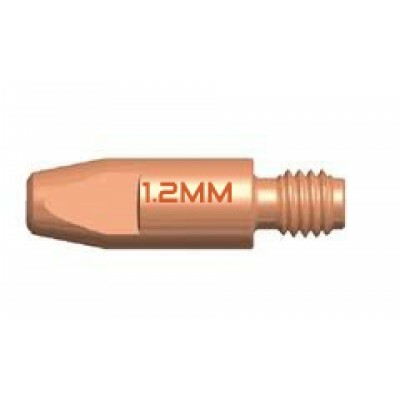 Basic coated low hydrogen electrode for all welding positions except verticasl down positions. Excellent welding characteristics, good slag release, smooth weld appearence. Ship building, offshore oil and gas construction, power generation, general fabrication. Available in a 5.0kg packet with diameters - 2.5mm, 3.2mm and 4.0mm.